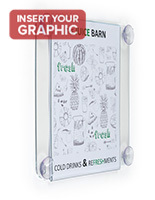 These sign frames are designed to hang in your store window! 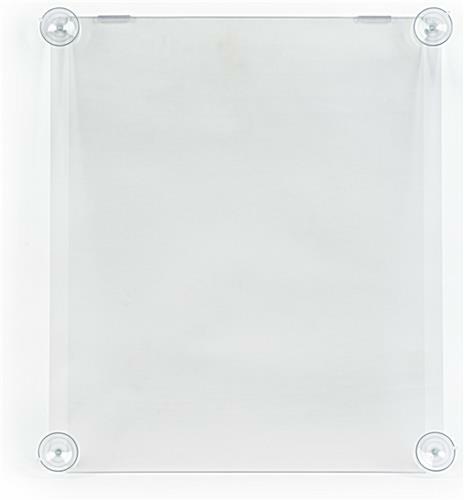 Sign frames are in stock and ready for purchase online at StoreFixture.com! 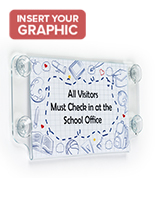 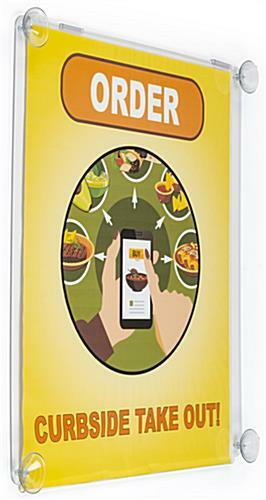 Sign Frames & Window Display - This giant suction cup sign frame is great for displaying 22" x 28" posters back to back on glass doors, or in windows. 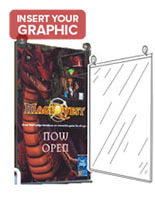 Customers can see one message when entering and another when leaving. 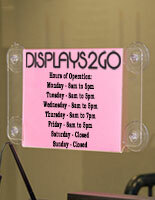 This window display is one of our most popular units! 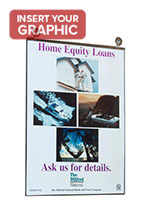 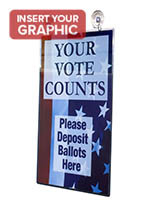 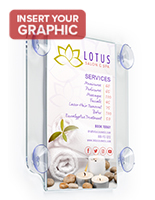 Sign Frames are held securely in place and are easily inserted from the top or sides.